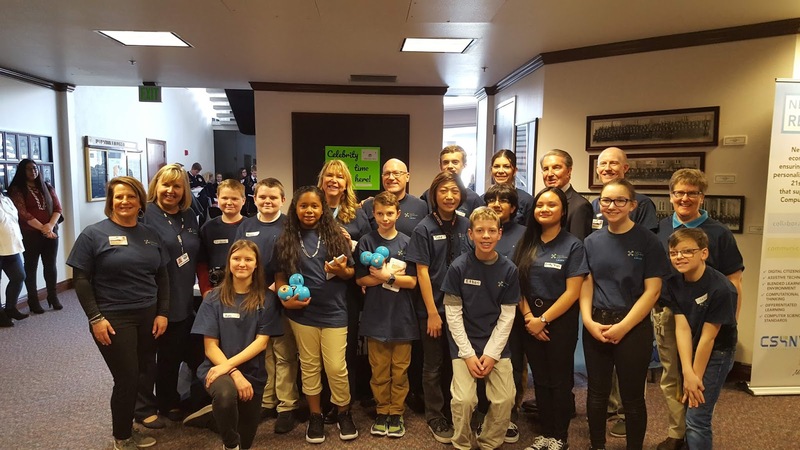 This year both Carson City School District's NR21 Schools, Carson Middle School and Eagle Valley Middle School, participated in National Digital Learning Day at the Nevada Legislature. Students, teachers, digital coaches, and site based techs were able to show off their real life application of technology while engaging in meaningful conversations around the importance of technology in the classroom and sustainability of Nevada Ready 21 Program. The NR21 Digital Learning Day 2019 Website showcases the schools in the Nevada Ready 21 Program and the events from 2019 Digital Learning Day. It was an amazing day! I felt honored to be able to participate and witness the creativity, critical thinking, creativity, and communication skills of students who utilize technology on a daily basis. In our NR21 schools every day is digital learning day! conduct interviews at Nevada Legislature. As educators, we are busy. There are not enough hours in the day for our To Do lists. Which means making time after school for trainings, advancement courses, and conferences can be tough. However, filling our personal teaching bucket is very important to stay motivated, energized, and to continue to love our profession. 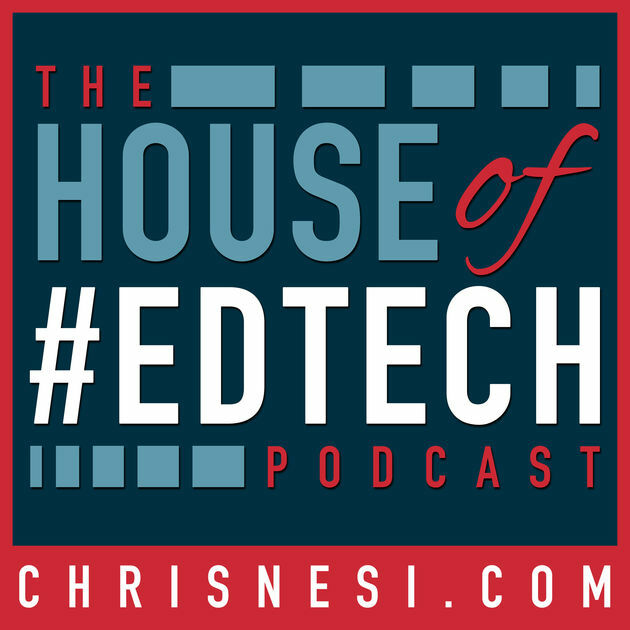 Listening to podcasts on the way to work, on the way home, and in-between errands is a great way to fit in personal PD on a regular basis. 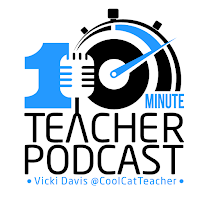 Here are three podcasts to follow to get your weekly dose of PD and obtain engaging ideas for your classroom. It only takes minutes to spark inspiration. Try listening to podcasts to get your "spark" for the week. Looking for more Podcasts to follow? Listen Notes published the Best Educational Podcasts for 2019 list. The teacher pursues aligned professional learning opportunities to support improved instructional practice across the school community. With so many edTech tools available to you, it can be easy to overlook some of the features and potential of your G-Suite applications. 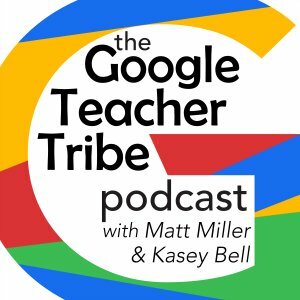 In a recent podcast, The Google Tribe appropriately titled G Suite's - Google Slides the "Swish Army knife" tool for the classroom. And this could not be more true. Notice three ways to use this FREE and intuitive tool to raise the level of engagement in your classroom. Have you ever found yourself in the middle of a student group discussion centered around how information has been lost or removed from the group presentation? Assigning interactive tables of contents with internal linking in Google Slides could be the answer. What is it? 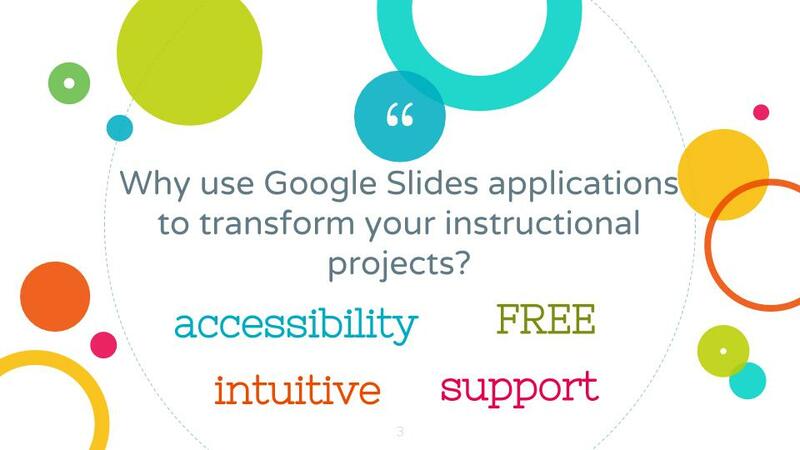 A designated slide within a Google Slides assignment listing the titles of each requirement and internally linked to the slide representing the information. What is the benefit? Interactive Table of Contents helps when grading group assignments as teachers will clearly be able to distinguish one student's work from another. Nor will there be a need for student conferences about group members who refuse to complete their parts of the project. Want to add a little creativity to your classroom? Consider assigning your students to demonstrate a learning concept by creating a stop animation with Google Slides. What is it? The use of images, graphics, and text on multiple Google Slides that when "played" creates a mini video presentation of a learning topic/concept. What is the benefit? Provides an authentic assessment opportunity for students which requires both critical thinking and creativity to demonstrate mastery. Allows for student voice and choice in the assessment process. Finally, when sharing student creations, classrooms are able to experience learning topics in multiple ways. What is it? Interactive assignments which allow students to move and manipulate objects (i.e. sorting) to demonstrate mastery of topic(s)/standard(s). What is the benefit? An engaging way for students to demonstrate working knowledge of a topic/objective. Can be easily submitted as a form of formative assessment. Could be used in place of manipulative activities and minimize "clean-up". Appeals to visual and kinesthetic learning styles. Looking for more inventive ways to utilize G-Suite applications? Be sure to tune in to The Google Teacher Tribe podcast featuring creative ideas from Kasey Bell and Matt Miller. The anticipatory set is an activity that creates focus and sparks the attention of the class for the lesson that will follow. It is the hook, lead, or set induction. It is utilized at the beginning of a unit or lesson, where students complete a short activity to pique their interest and build prior knowledge. For your anticipatory set to have maximum impact, provide ways that it can directly relate to the lesson topic, make points of connection throughout the lesson being taught and bridge to previous skills, strategies or lessons. To save time and yet always have the impact of the anticipatory set present, create your own top five list of anticipatory set strategies to reuse in future lessons. Also, consider implementing strategies from gamestorming.com. For instance, try Affinity Mapping. Chromebook integration and the anticipatory set; create a connection with your lesson. Select a key video or audio clip, photo, comic, article, or website related to the topic and upload to Google Classroom, Canvas, Padlet, etc.for students to respond to. Present a connected discussion question on your Google Classroom homepage or in your class Canvas Discussion forum. Digitally poll your students. Provide an analogy, story, or scenario that relates to your topic. Provide T/F statements for your students to predict answers to. 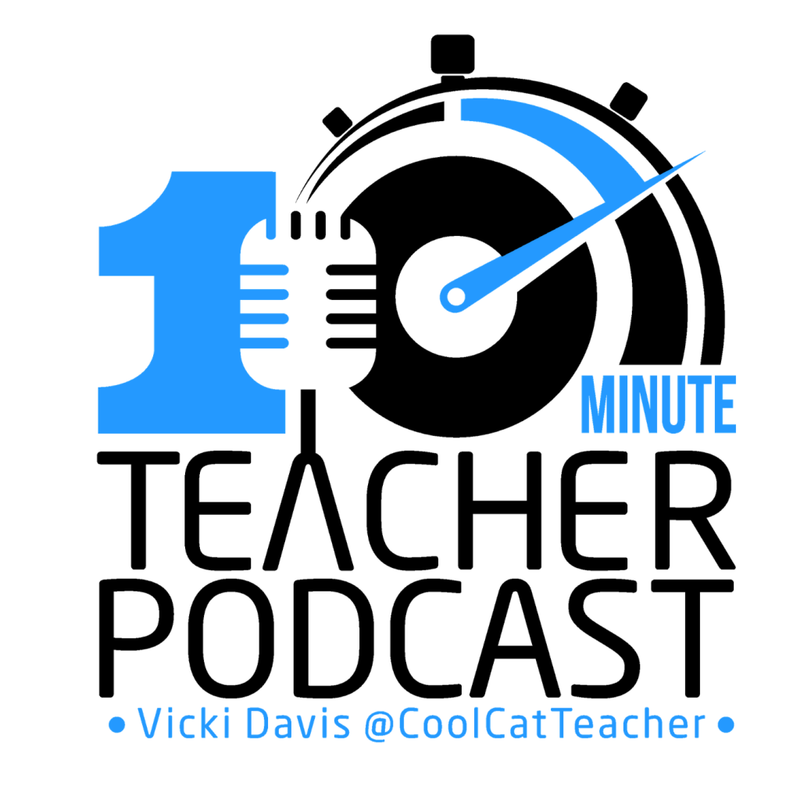 Make a screencast where you tell a story. Having a screencast clip makes sure all learners have access to the lesson hook, even those who are absent. Have students design something digitally. New learning is connected to prior learning and experience. Congratulations on trying to develop courses in Canvas! Below are some links to help documents that you might try. Remember that your Professional Development Strategists are available to help you. An introduction to the main organizational structure for Canvas. Modules create the structure through which students interact with your pages, discussion boards, quizzes, assignments and more. How to add files, pages, assignments, quizzes, discussion boards and more to your course within the module structure. Content pages represent the core of many courses in WebCampus and can be used to create instructional content and even an attractive landing page for your course. Announcements are an important way to get critical information communicated to students within your course. How to create and maintain student discussion boards in your course. How to create and configure assignment drop-boxes for online graded student submissions. How to create a column for manually entering grades for in-class student submissions. Learn how to ensure your WebCampus content meets the mandatory accessibility guidelines with universal design that benefits all students.